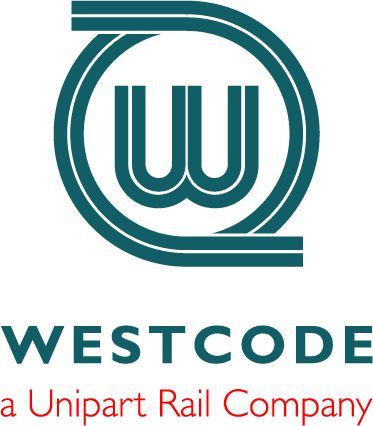 Unipart Rail today announces that it has acquired 100% of the share capital of Westcode UK Limited and Westcode Incorporated, bringing the highly technical and skilled workforce and various rail capabilities of products and services into its wider operations. The businesses will continue to trade as Westcode Inc and Westcode UK limited under the Unipart Rail brand in their respective territories. The company supports an extensive range of air supply equipment and has a comprehensive range of door system products. UK based Unipart Rail is the leading specialist provider of technology and supply chain solutions with expertise in infrastructure, signalling and traction and rolling stock products. The acquisition of both the UK and USA Westcode businesses supports Unipart Rail’s growth and acquisition strategy in targeting both overseas markets and customers through companies which complement the current products and service portfolio. Westcode’s reputation for providing quality products and services into the Rail industry perfectly aligns with Unipart Rail’s vision. Unipart Rail has acquired several businesses in recent years and these have been successfully integrated into the Group. This includes owner managed companies like the Westcode Businesses. George Tillier, Managing Director, Unipart Rail North America will manage the US operation with Paul Widdowson, President, reporting into George. Graham Jackson, Managing Director, Unipart Rail will lead the UK branch of the business with Tony Park, Managing Director, reporting into Graham. Noel Travers, Managing Director of the Unipart Rail and Manufacturing Business Divisions said “Unipart Rail's acquisition of Westcode is an exciting prospect for both businesses. Westcode's business and operating culture is an excellent fit with our current propositions and markets and the target opportunities that we are looking to develop in future. I look forward to expanding Unipart Rail’s activities in the US with the teams in place." The acquisition took place on Monday 4th March and the existing Westcode Business and Unipart Rail teams will be working closely to deliver exciting new future projects.